Cotton Grocery Bags are 5 oz. 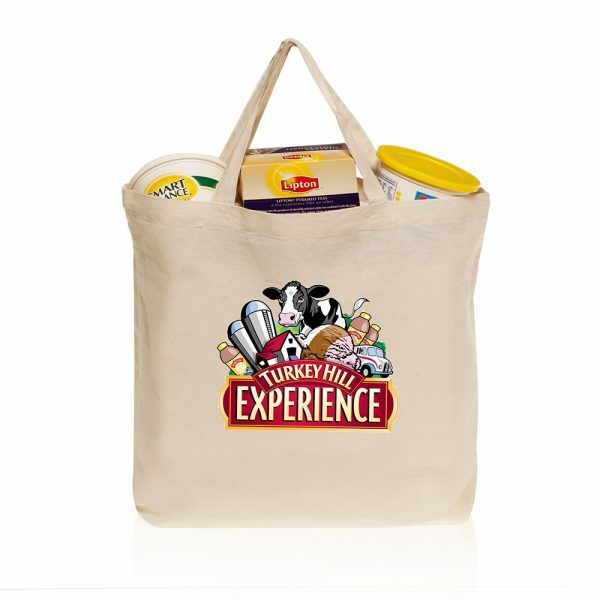 (140GSM) Cotton Bags and made from all cotton. 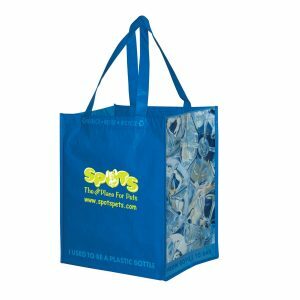 These reusable bags feature a 12.5″ Handle and are available in natural color. Submit a free quote request today for pricing. Take a look at our other popular and stylish cotton grocery bags here. 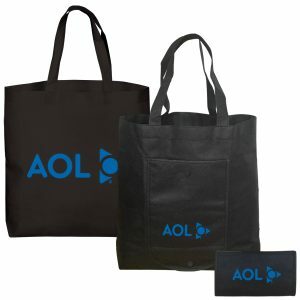 Eco friendly custom tote bags will make for a great promotional product and keep your company in budget. 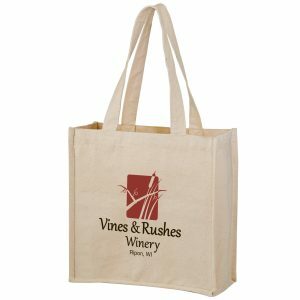 All of our tote bags are eco friendly and a great option if you are going green. Call us today and we will gladly assist you with your next advertising campaign. 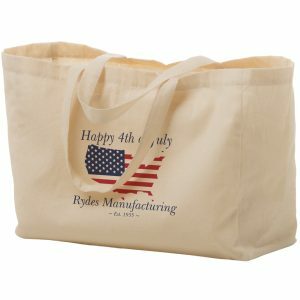 See our complete selection of promotional products at customgreenpromos.com. Contact our customer service department toll free at 888-565-2235. Dimensions: 13.5W x 14.25H in.